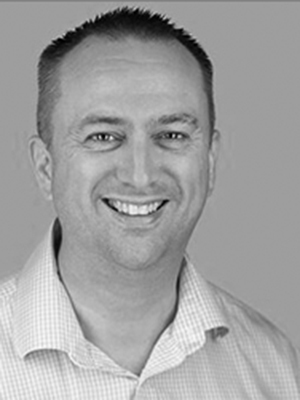 Mark is the Managing Director of the company and has been in financial services for over thirty years. 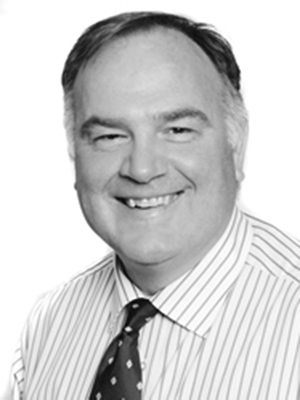 He became an Independent Financial Adviser in 1985 when he joined John Charcol (Knightsbridge). After five years with a national firm of Chartered Accountants he set up Church’s in April 1993. Mark is married with three sons and is an avid sports fan. John has worked in financial services for just under forty years, joining Church’s in 1998 as an Independent Financial Adviser. John is responsible to providing financial planning advice to our private and corporate clients and their employees. John is married with two children and also has two grandchildren. 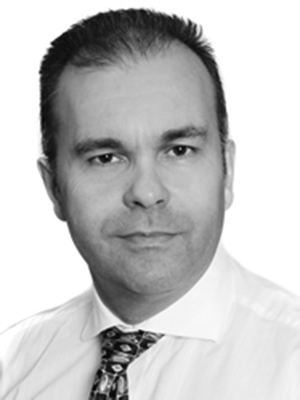 Richard has worked in financial services for over twenty five years. He joined Church’s in April 1998 to become an Independent Financial Adviser. Richard is a passionate advocate of financial planning and qualified as a CERTIFIED FINANCIAL PLANNERCM Practitioner in 2006. He has been instrumental in developing the Church’s Investment Philosophy. Richard is married with a young daughter and son. 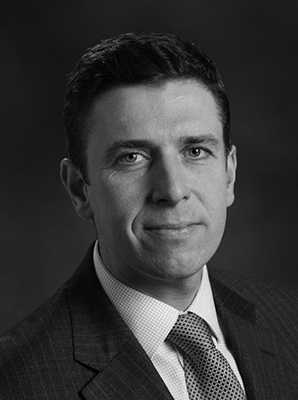 Richard has worked in financial services since 1990. 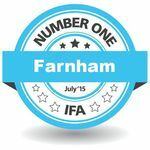 Richard believes in the incredible benefit of holistic financial planning and is qualified as both a Chartered and CERTIFIED FINANCIAL PLANNERCM Practitioner. Outside of work, Richard enjoys cycling and windsurfing and lives with his partner and her two teenage children. 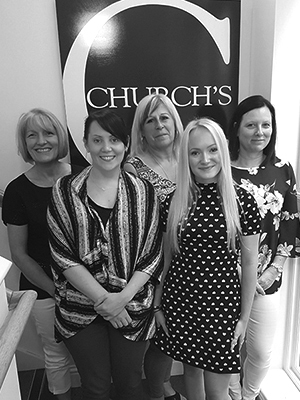 The Church’s support team are experienced and qualified to assist the consultants in all aspects of their roles as financial planners. The team also provides a valuable point of contact for clients. The support team consists of (from left): Kate Collins, Andrea Yates, Sara Lowe, Alexandra Lindgreen and Mandy O’Connor. Please don’t hesitate to contact us if you need any assistance, or would like to leave a message.